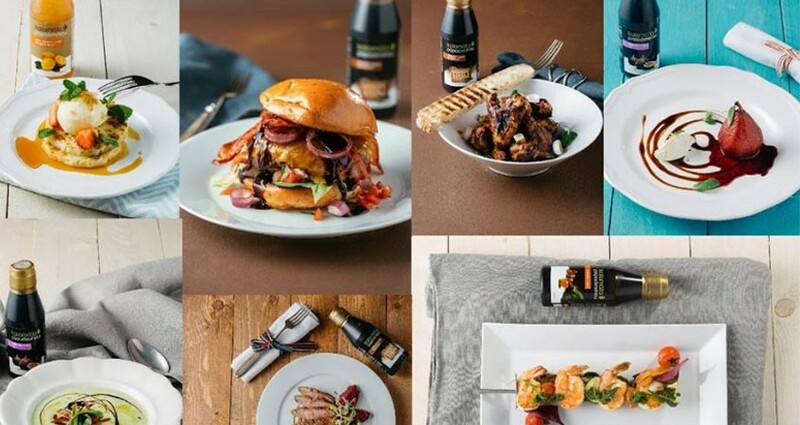 This year our chef Jan Soucek is proposing recipes with the use of the new balsamic cream flavors Chili and BBQ. We cook and grill seafood, chicken and meat. The consumers can find our recipes on our YouTube channel where they can link through our website www.papadim.com. Apart from grilling we have many other recipes for deserts, soups and salad. We bring the flavor to all your meals!